The pub opened in May of 1989, with a small customer base composed of curious locals who dropped by to see what was going on and never left. 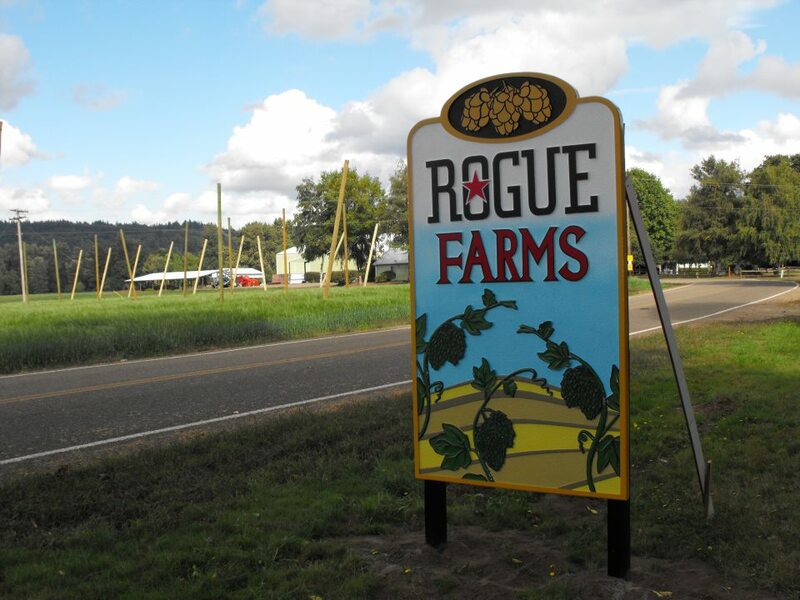 Rogue Farms Hopyard is on theWillametteRiversouth ofIndependence,Oregon. 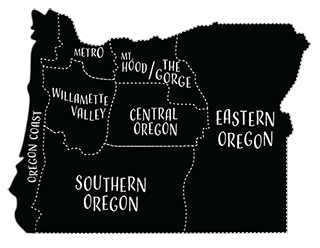 Seven hop varieties are planted on forty-two acres of farmland and the hops are harvested and baled on the farm.